You can use a Tahoe console early or later versions. easy to paint any color. I have the same console (first pic) which I think is from a 93 Tahoe. Fits perfect although at first it looked too big. I am getting used to it. My bluetooth stereo fits inside the console so my AM radio still resides in the dash, and works too. I got the first style one that MIB posted in my 1994 Suburban. That thing is freakin' huge for a center console. Big cupholders in the front with that nice space for pens, business cards and other small junk as well. Back has pull out cupholders, inside has big compartment that (when factory), has a large removable tray/cubby thing. I'll tell ya though, I wouldn't want it in my Wag. Just doesn't fit in with the rest of the interior. Looks too big and bulky. I have seen a few here that took a set up out of (I think) a buick/caddy/chevy from the 90's. 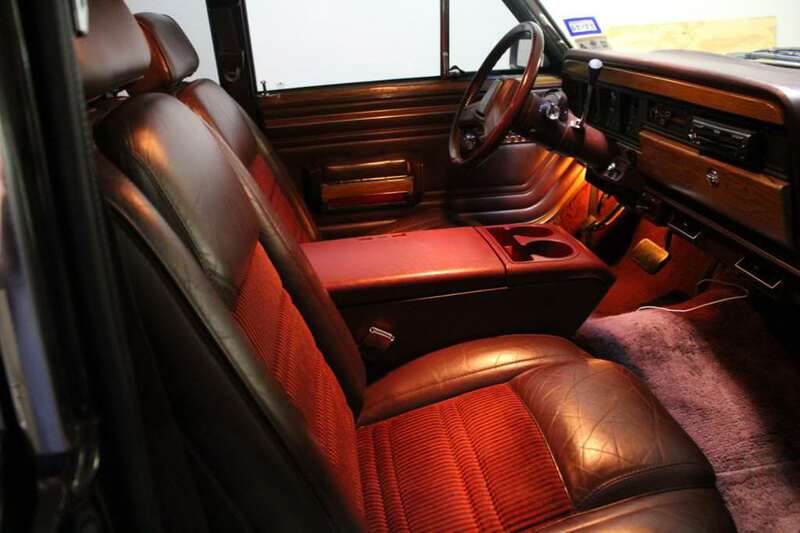 They can still be used as a center 3rd seat or an arm rest with cupholders at the front and actually don't look bad when color matched to the interior. 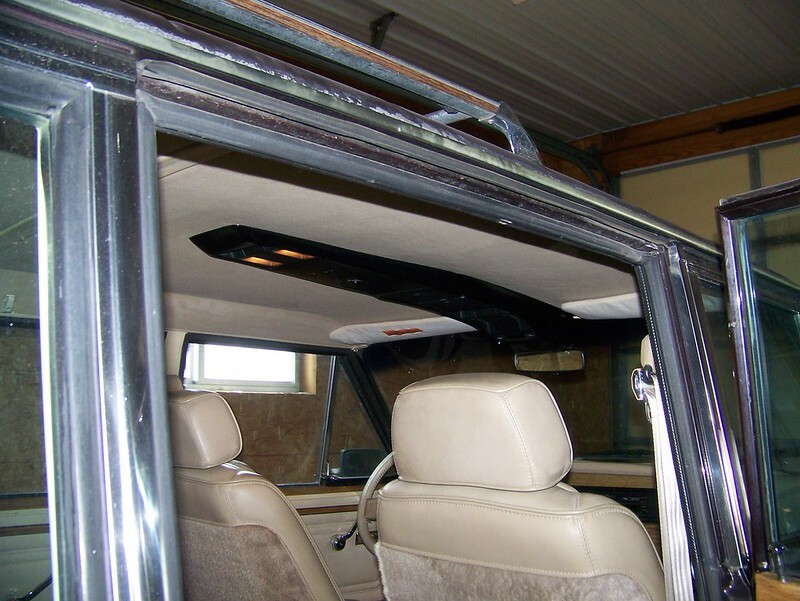 For the Overhead console, if you have the factory wire harness you can get another overhead console from another 88-91 GW. 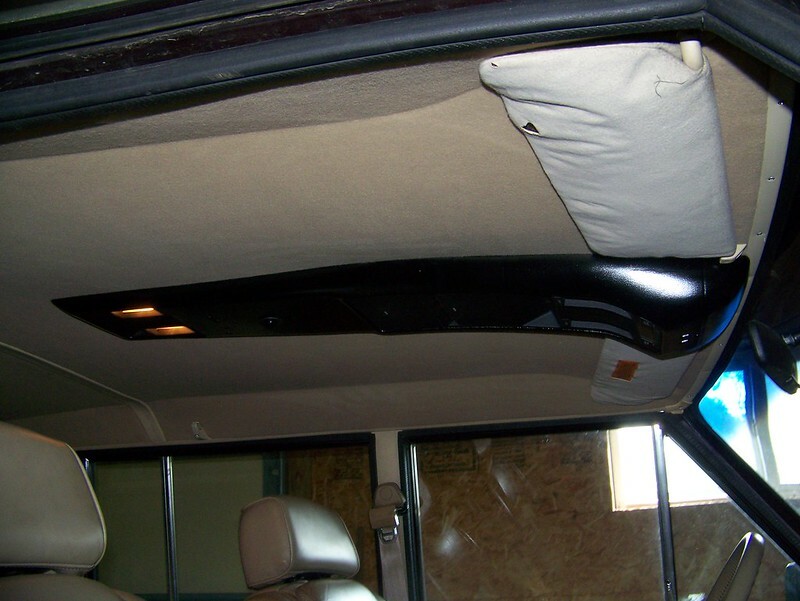 You can also get one out of mid 80's to early 90's Chrysler mini vans, 88-95 XJ's and 93-95 Grand Cherokee's. I believe they should be able to just plug into your harness, or you could just change plug ends. Then they can be recovered in your color headliner or you can paint them. When I redid my headliner, I removed the bad headliner material from the o.c., cleaned the unit up, sprayed some undercoating on it, then painted it black. I think it looks good, matches with some of the other black trim in the interior. Oh if you snag one of them factory overhead consoles out of the junkyard, and the vehicle still has fob's, grab em! Then you can have some (basic) keyless entry...As long as your power locks work. That first one is '88-'94 Tahoe/Suburban. What we run in ours.